The weather is changing and the sky has been blue, there are blossoms on the trees and spring is here. It’s a nice time to switch to some lighter scents. Here are some of my recent favorites! I have absolutely been LOVING this Molton Brown Orange and Bergamot Radiant Body Oil. When I first applied it, I fell in love with the scent and immediately wanted a perfume version of it. It’s light and elegant, the orange notes are crisp. What luxury this is to apply after my shower and let the oil sink into my skin. The scent is very clean, citrus and not overpowering. The Sevillian neroli oil keeps skin soft and what’s left of the fragrance after the application is a light scent. I keep the Orange & Bergamot Hand Cream in my purse for frequent applications to keep my hands super soft. Rich and creamy, it keeps my hands and dry nail beds very smooth and soft. This moisturizing hand treatment features an array of vibrant citrus notes, leaving hands with a radiant scent. Smells exactly like the oil that I love so much, I only wish the fragrance lasted longer! There is an entire collection of Molton Brown Orange & Bergamot products which you can find here! This lightly scented Body Wash by C.O. Bigelow is in my shower and used often. 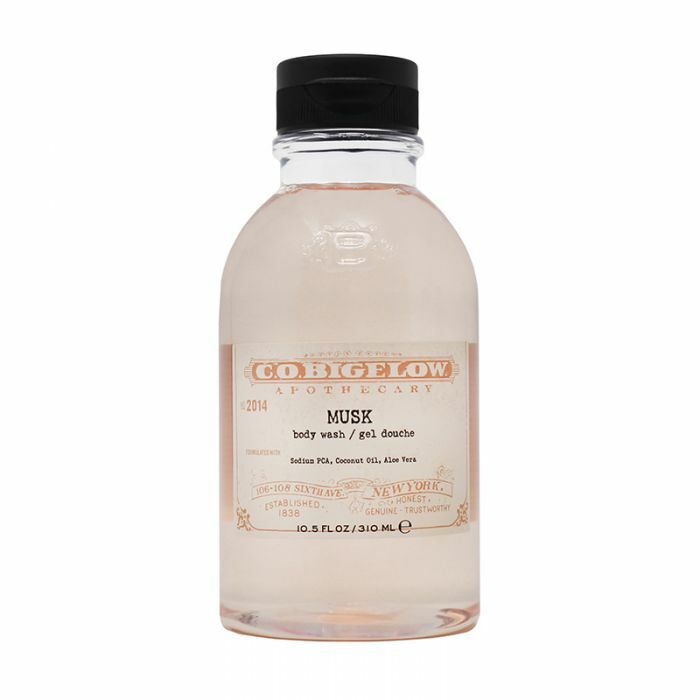 The Musk scent is so clean smelling, I love to pour it onto a loofah and scrub my entire body from head to toe. It doesn’t dry out my skin or leave any residue. This is another scent that I absolutely love. There is a whole line of products with the Musk scent, I bet the body lotion would smell as good as this and top with the perfume oil to keep the scent going all day. I love a clean face! And nothing is better for removing toxins and dead skin cells than a good scrub like this Sugar Crystal Face Polish. I apply this to my clean face, let it sit for a few minutes and then scrub with a soft cloth. After rinsing with cool water, I spray my Josh Rosebrook Hydrating Accelerator and my face is bright and radiant! C.O. 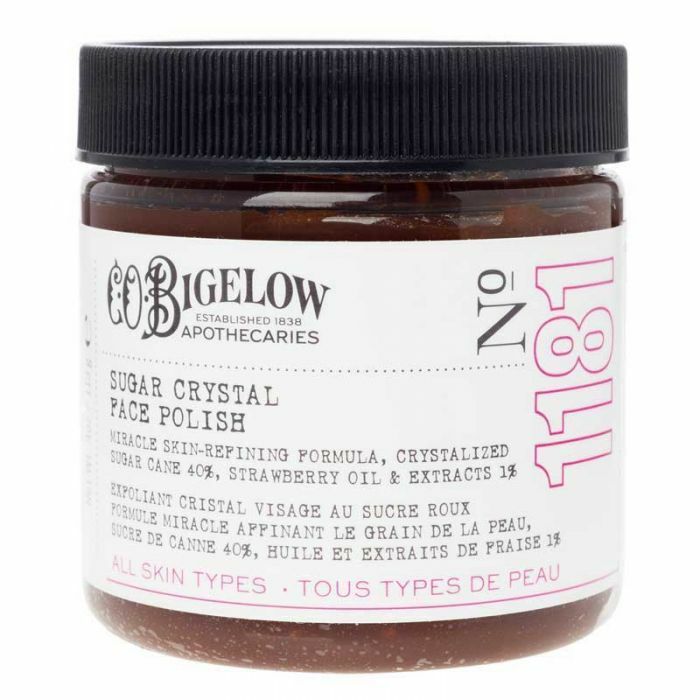 Bigelow Sugar Crystal Face Polish miracle skin-refining formula can be used as a rejuvenating treatment mask or as a facial scrub for an instantly glowing complexion. This face polish is made with fruit acids and sugar crystals and it smells good enough to eat- but don’t. I like using this once a week to keep my complexion looking smooth and clear. For more C.O. Bigelow products, go here. These South of France soaps smell so good, they are perfect for a Mother’s Day gift or to use yourself! I’ve been using and loving the hand washes which thankfully don’t dry out my skin. I am constantly washing my hands and prefer to use gentle soaps. I LOVE that the soaps are Non-GMO Project Verified, Leaping Bunny Certified, and Vegan. They use natural and essential oils as well as naturally derived ingredients like aloe, shea butter, coconut oil to name a few. I know you will love these products as I do! Find more by going here.